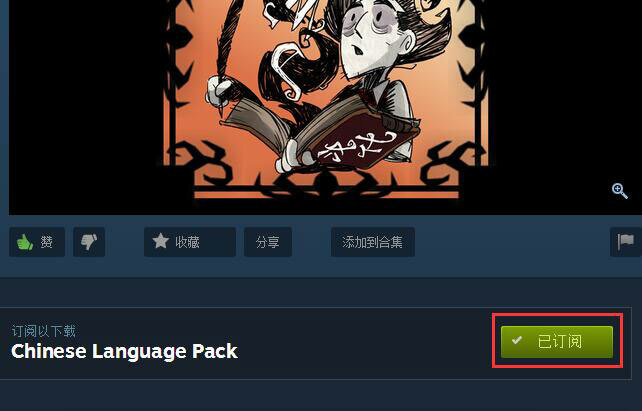 求大教这个咋办：Don’t Starve Together has run out of memory and must shut down. If you have mods installed consider disabling some of them and trying again. © 2014-2015 琉璃之鸟 All Rights Reserved. Powered by WordPress.